We all have our own ideas of what our dream house will look like. For some it’s high ceilings and hardwood floors, for others an indoor pool and a theater room are perfect features to include. Our definition of the ultimate abode differs, but some are so out-of-the-box, so unique, so bizarre that it’s hard to believe that structures so unusual could even exist. Yes the mind can conceive fascinating things and, well, there are people who can turn even the most far fetched idea into reality.Here are 15 unique houses that will blow your mind. 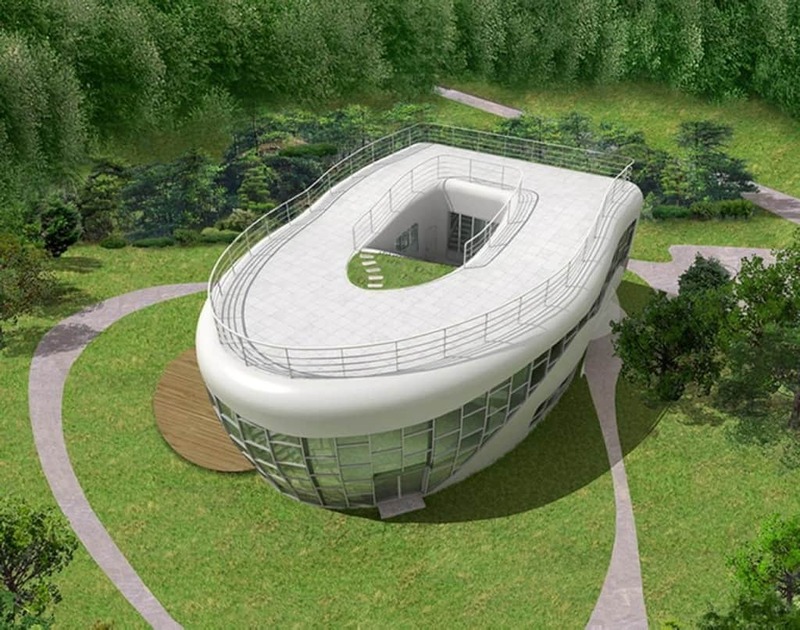 Sim Jae-Duck, a former mayor of Suwon, South Korea, built his toilet-shaped, two-story home to mark the 2007 inaugural meeting of the World Toilet Association. Reportedly Duck was actually born in a restroom, which is why he dedicated his life advocating for clean, efficient sanitation for 2 billion people living without toilets worldwide, before he passed away. In 1947 John Dobbins’ built this cozy three-story home in New Jersey and it was to be the first in a series of similar houses. 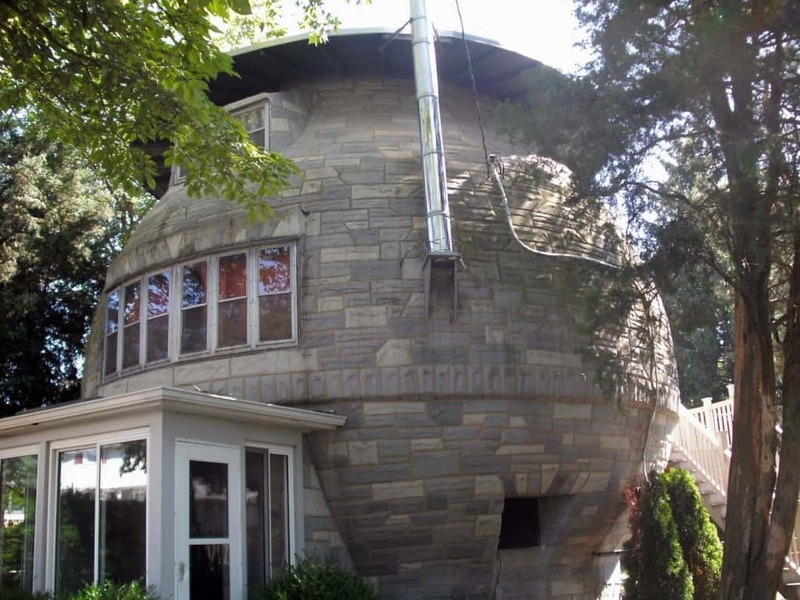 However the others were never built and this one is the only cookie jar house in the US. 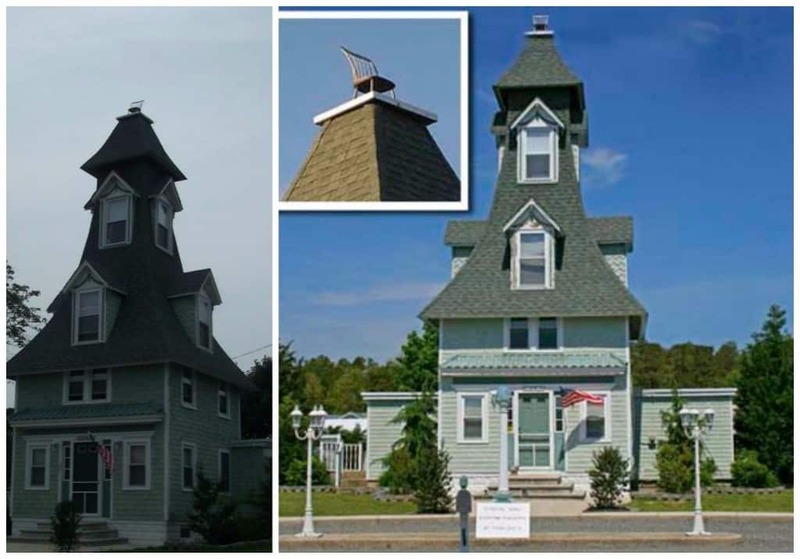 It has a spiral staircase in the center of the home, and the jar’s lid functions as a widows walk. From a distance this looks like a tradition house, but closer inspection will reveal that atop the house sits a chair. Some claim that the chair was put there as a joke by the previous owner. However there is an urban legend that the chair was placed on the 1873 second empire house to calm a spirit that once haunted the New Jersey property. In 2005 Art League Houston gave two decaying studio houses to sculptors Dan Havel and Dean Ruck. The artists decided to turn them into one fascinating structure, namely the inversion house. 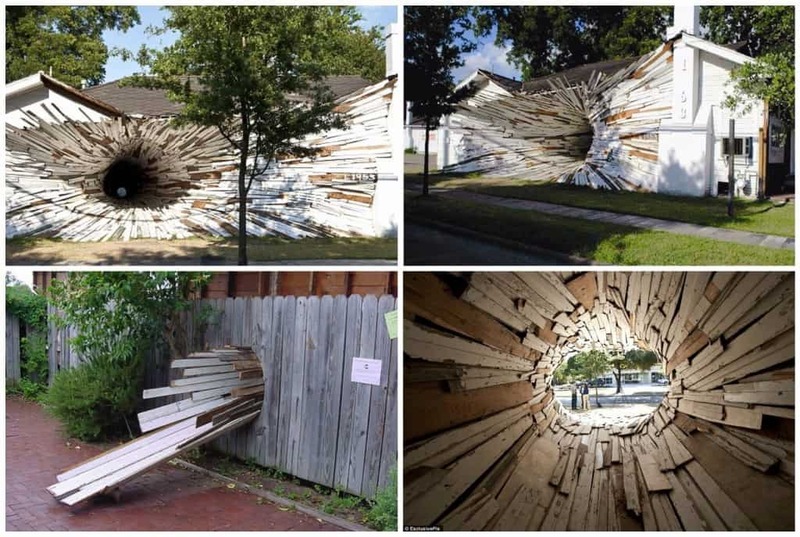 Dan and Dean made a funnel-like vortex starting at the front of the house . The exterior skin of the houses were peeled off and used to create the narrowing spiral as it progressed through the hallway connecting the two buildings and exiting through a small hole into an adjacent courtyard. This organic piece of architecture is carved out of rocks created by the volcanic ash from Mt. Erciyes and Mt. Hasan in Turkey. These is actually just some of the many volcano houses in Turkey. As the name suggests, this unusual house looks like a pyramid and is plated with 24 karat gold. 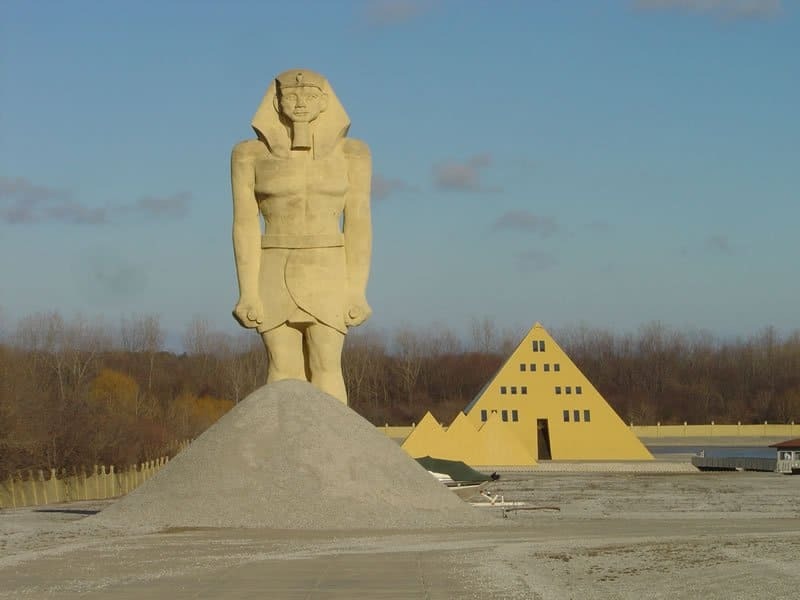 Contractor Jim Onan’s fascination with Egyptology inspired him to construct this amazing house in the 1960’s. 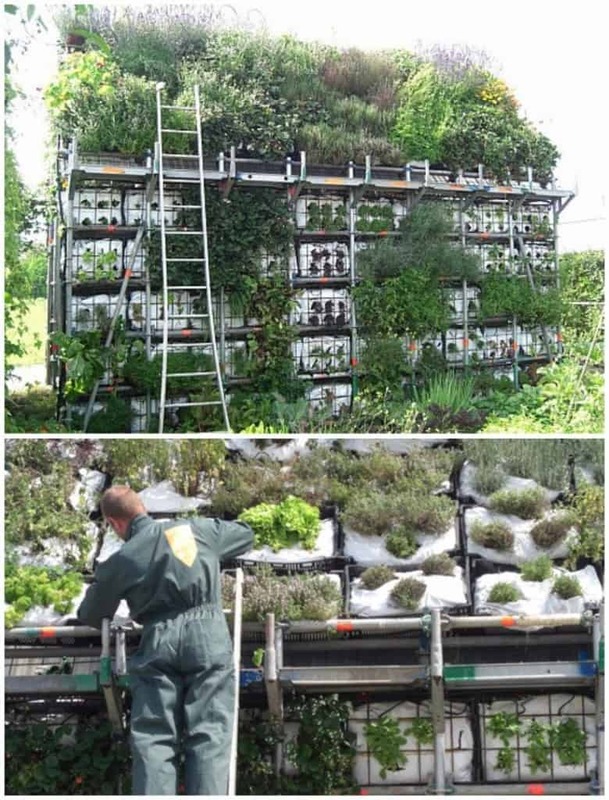 This out-of-the-box home is actually made from growing plants- vegetables, fruits, herbs, flowers, you name it. The framework of the house is made from vegetable crates, which also provides beds for the plants to grow in. Appropriately called the ‘eat house’ it was designed by De Stuurlui Stedenbouw and Atelier Gras. 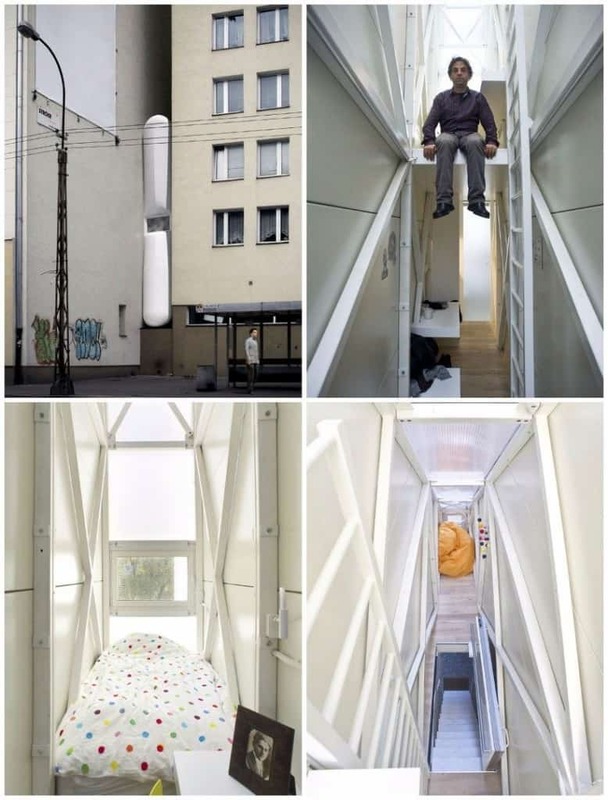 This one takes the award for the world’s slimmest house. Built by Polish architect Jakub Szczesny the house is just 122 centimeters (1.2m) across at its widest point. The house is squeezed into a crevice between two buildings in the center of Warsaw, Poland, and is used as a temporary home for travelling writers. World champion skateboarder, Pierre Andre Senizergues, wanted a home that he could skate over every surface — inside and out. Architect Francois Perrin and designer/skater Gil Lebon Delapoint made his dream a reality, with this unique home called the PAS house, located in Malibu. Pierre can skate over the floor, the walls and even the furniture. 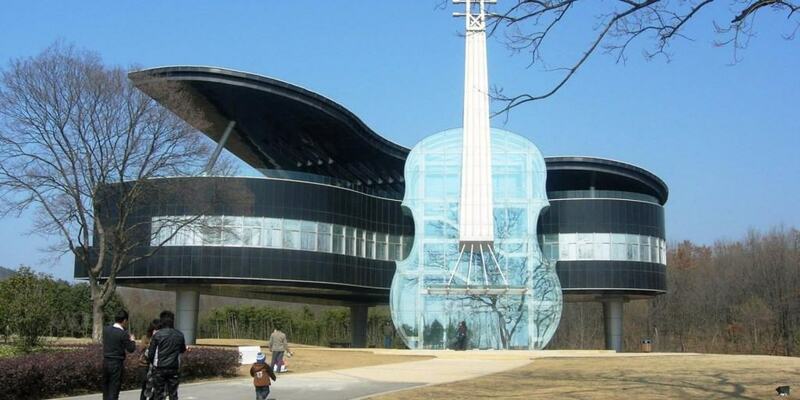 This musically inclined house is located in China and was built in 2007. The house looks like a transparent violin leaning against a grand piano. 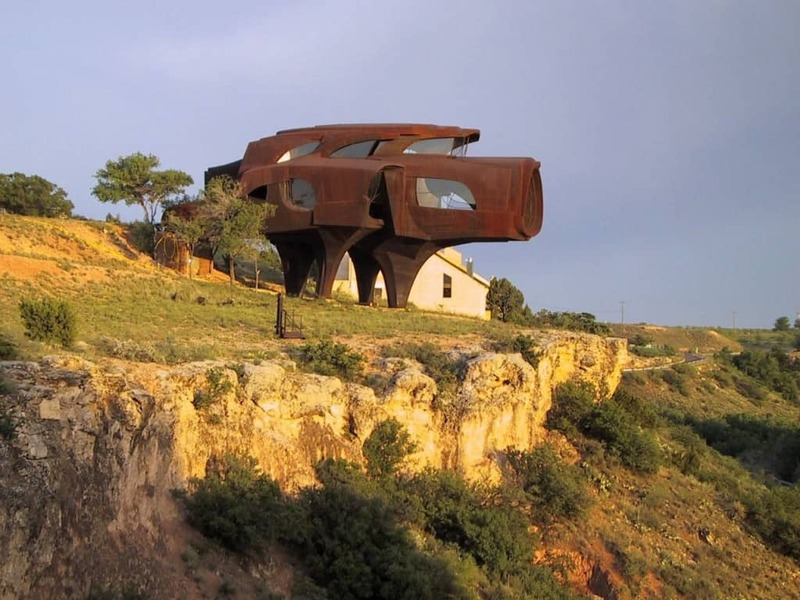 There are many reasons why this steel house, located in Texas is so unique. Not only is it made with 110 tons of steel, but it is also shaped like a pig. The house was made by Robert Bruno and it took 23 years to complete. 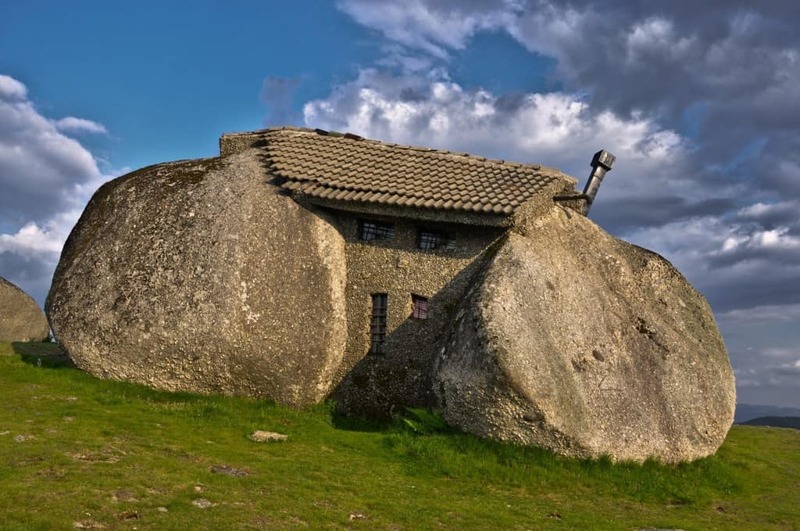 Known as ‘Casa de Penedo’ which means ‘house of stone’ this structure was made in 1974 using four different boulders. The house, located in Portugal, has a swimming pool carved into the stove, a cozy fireplace and logs for stairs. However the homeowners have to stock up on candles because the house has no electricity. 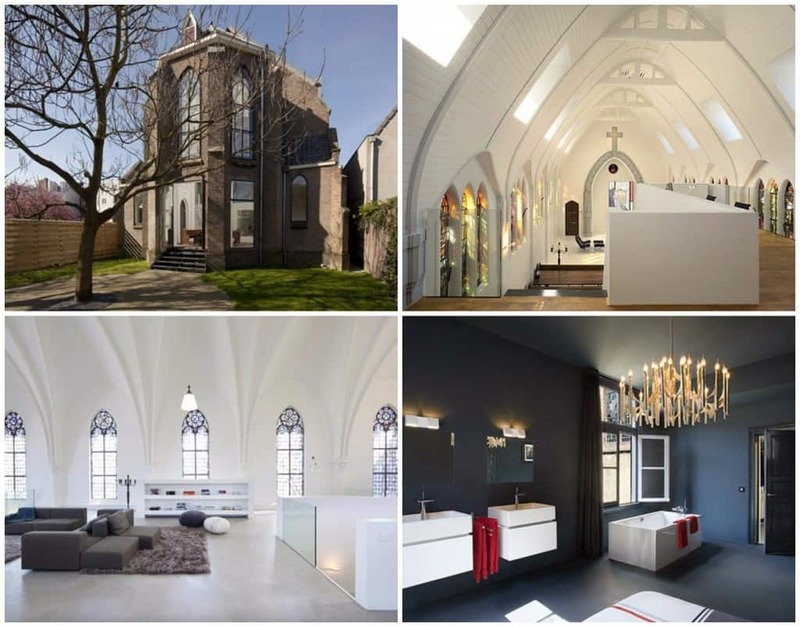 Located in the Netherlands, this was actually a church before it was converted into a house. The original structure was built in 1870 before it was transformed into a modern home by Zecc Architecten, who made sure to preserve the original exterior architecture of the building. 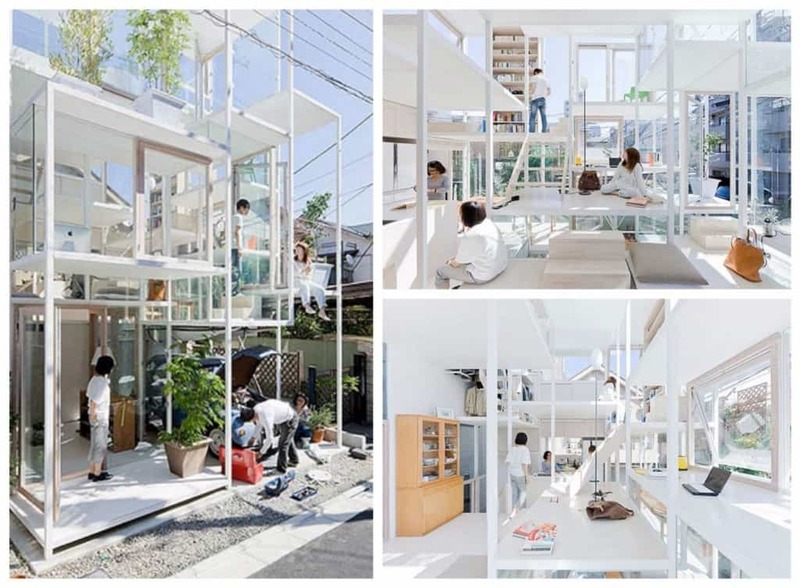 Located in Tokyo, the transparent house is made of see-trough glass and white steel frame. It is designed on different small plots and platforms, connected by staircases and ladders. 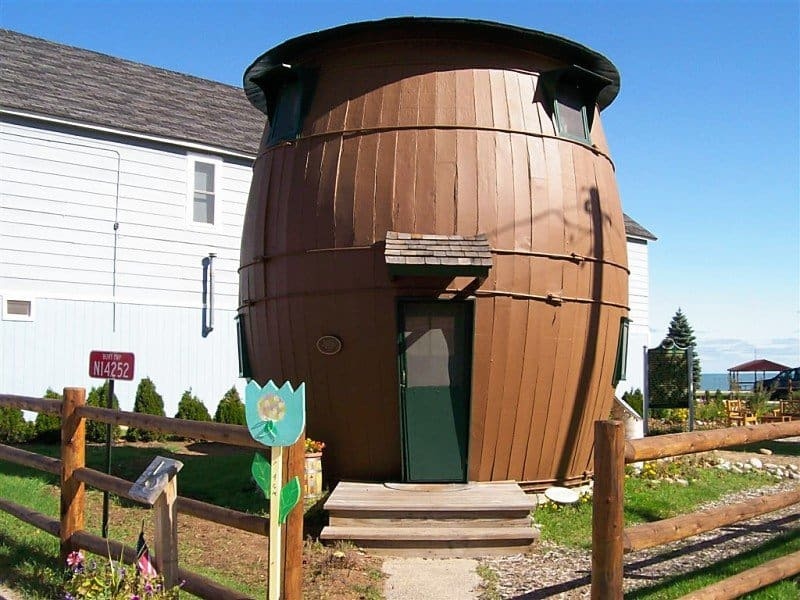 Created in 1926, this house was constructed the way a typical barrel would have been, but on a much larger scale. The house has two floors, the main barrel makes up the living area on the first floor and there is a bedroom on the second floor. The barrel connects to a pantry and a kitchen. Today the exterior of the pickle barrel house looks the same but the interior has changed, since the house has gone through some remodeling.